A pedestrian was killed overnight in Ocean City, after reportedly being hit by an on duty Ocean City Police Department Officer. Ocean City Police Department says on Tuesday just after 1:10 AM, a patrol vehicle driven by an on-duty, five-year veteran Officer, hit a pedestrian in the intersection of 94th Street and Coastal Highway. 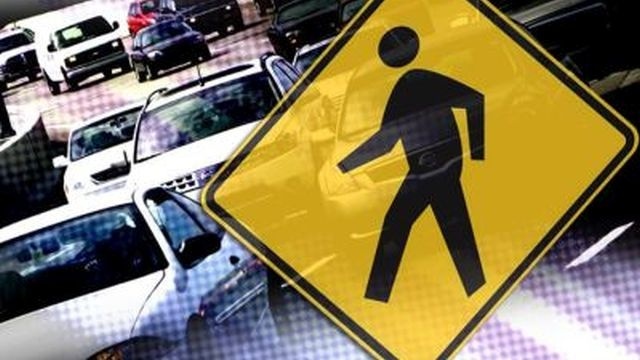 According to the report, the 67-year-old Pennsylvania man was crossing Coastal Highway from from east to west, in the north crosswalk, against the pedestrian signal, when he was struck. Police say the Officer was driving southbound on Coastal Highway, on routine patrol at the time of the incident. Officials say the pedestrian was rushed to Atlantic General Hospital by Ocean City EMS, where he was pronounced dead. The Ocean City Police Department says the Department “expresses its most sincere condolences to the family and friends of the victim after this tragic occurrence.” The Department tells 47ABC that the Officer has been placed on paid administrative leave, pending an internal investigation, as is customary with every serious incident.